Who Are The True Heroes Of Texas Music? Almost any state can boast about the music it’s given the world. Still, long-time music critic Michael Corcoran says Texas stands out. He’s written a book about the state’s musical heroes. For this week’s State of the Arts, I was surprised to learn that Willie Nelson isn’t one of them. Extended interview with Hady Mawajdeh and Author Micheal Corcoran. 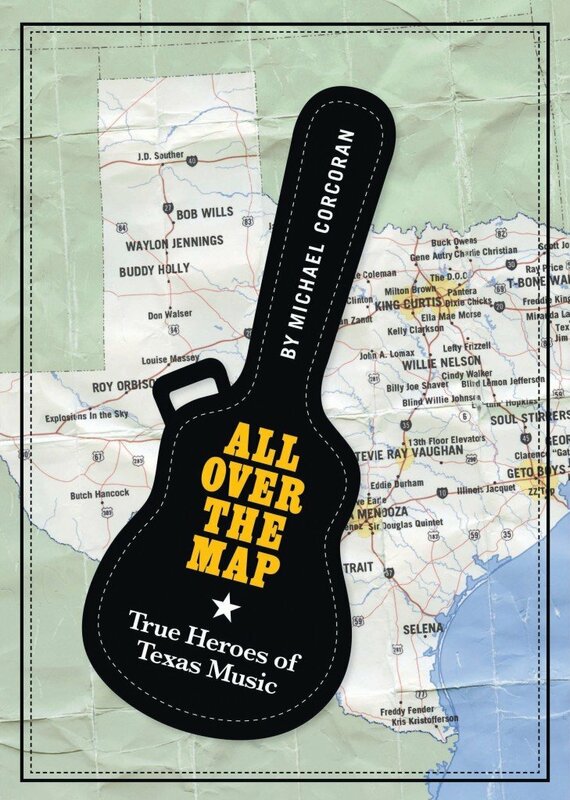 Corcoran is the author of “All Over The Map: True Heroes of Texas Music.” He says the “Texas sound” is the product of generations of integration. Want to learn more about the True Heroes of Texas Music? Listen to an extended interview above. Also Corcoran has compiled a Spotify playlist that features a lot of the musicians profiled in his book. Scroll to the bottom of the page to listen. 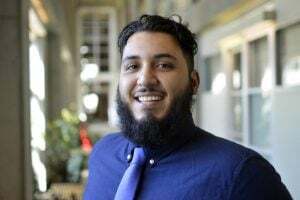 “Texas was the first state in the union to have large populations of both African Americans and Mexican Americans,” he says. “The Mexicans brought the guitars to Texas and they taught the people in the fields – you know, blacks, whites – how to play guitar. And so there’s a different style. What you hear in Floyd Tillman or Willie Nelson. It’s almost a Spanish style. Corcoran spent the better part of the last decade digging into history books and research libraries in Austin to write “All Over The Map.” In 2005, he used that same title for a published collection of newspaper columns. But he says that first attempt at telling the story of Texas music wasn’t what he wanted it to be. Bellville Turn Verein – Texas Dance Hall Preservation, Inc. 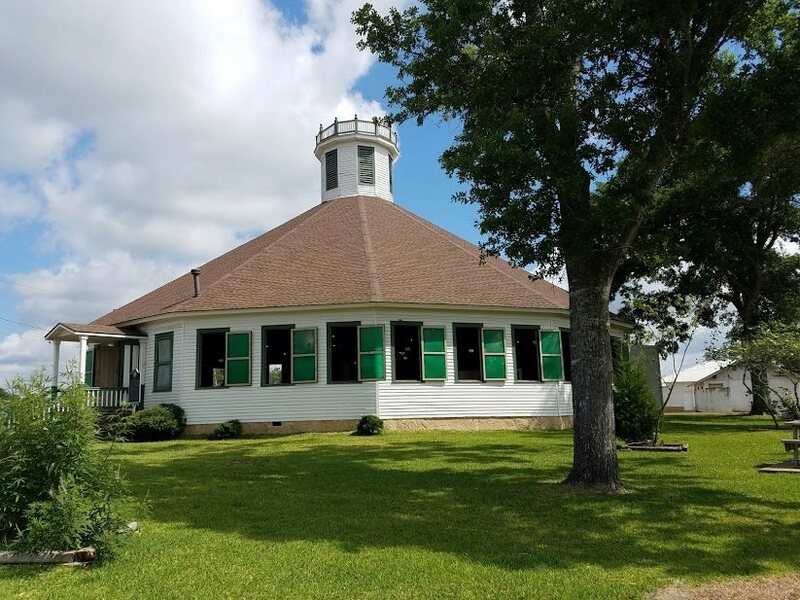 He learned that the migration of Germans and Czechs during the 1850s helped bring about the large outdoor dance halls of Central and Southeast Texas. And those dance halls became integral to how Texas music was performed. One of the most startling things about his book – there’s no chapter on Willie Nelson. So Corcoran turned his attention to another musician from Abbott, Texas – Willie’s sister, Bobbie Nelson. She’s played piano with her brother almost every day for 80 years. Not only is she herself a great musician, she has a unique perspective on the red headed stranger – kind of like looking at the sun from Venus, not Earth. Corcoran profiles innovators like Houston’s DJ Screw, whose music inspired a generation of Third Coast rappers. He also shares stories of immense talent gone too soon. Most revealing, Corcoran introduces us to Texas music makers whom time has forgotten. Take Floyd Tillman. There’re be no Willie Nelson without Tillman [an early image of Tillman in a recording studio is outfront on Art&Seek]. The Houston guitarist was about a decade older than Nelson, and a profound influence on him as well as on Dolly Parton, Merle Haggard and George Jones. Then there’s Waco’s Tom Wilson. Wilson was a prolific African-American producer who guided white stars like Bob Dylan and Simon & Garfunkel.